After an amputation, you want to be sure that you can resume your previous lifestyle as soon as possible. Freedom of movement is an elementary element of an active and self-determined life. This is why you need a prosthesis system that provides you with a high level of safety in addition to maximum mobility. As the first fully microprocessor-controlled leg prosthesis system in the world, the C-Leg adjusts to your individual requirements in real time. In addition to supporting a largely natural gait pattern, the technology significantly reduces the risk of stumbling and falling as well. 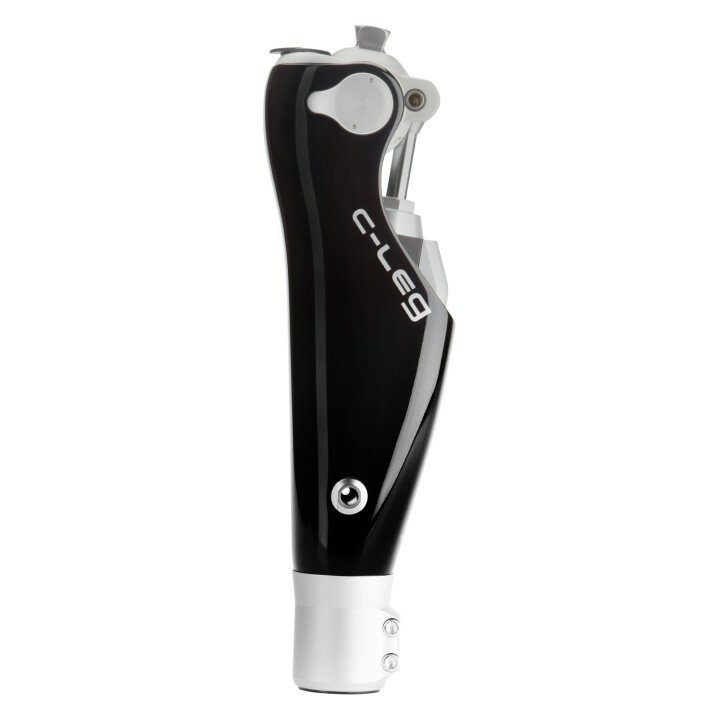 On slopes, uneven surfaces or when going down stairs – the C-Leg automatically adjusts to your stride rate. A cordless remote control maximises your independence. An added benefit is the C-Leg mobility guarantee, which includes an optimised service concept, for example with free inspections during the guarantee term. The robust design of the C-Leg is suitable for a body weight up to 136 kilograms.